Saxophonist from Encino, currently in Monterey, California. Gary has collaborated with Dave Weckl since 2002. He has appeared on over 200 records and teaches privately in Monterey. Here’s a video with the band playing at Kuumbwa Jazz. 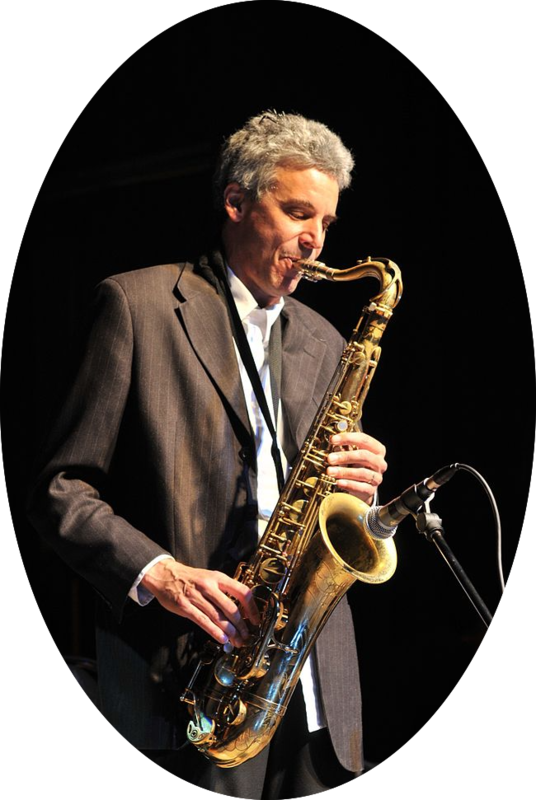 Gary Meek Quintet April 7 at Alpert’s Vibrato Grill! Thursday June 21 at Kuumbwa!